We're a network of preachers drawn together by a shared belief that good preaching matters. Our members come from many different Christian denominations and traditions. We exist to help encourage, equip and refresh preachers in their preaching ministry - through resources, events and training. So whether you're lay or ordained, have many years experience or are just beginning the task of preaching, you've come to the right place. 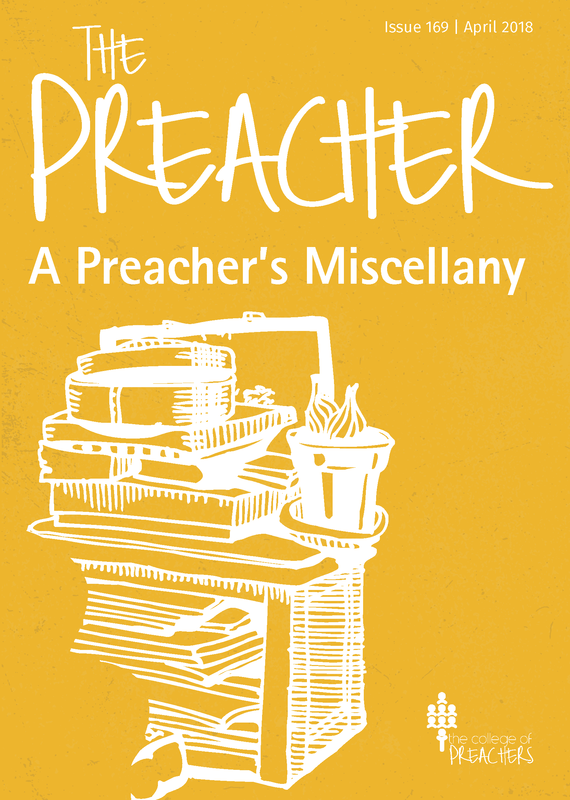 Our flagship publication, The Preacher, is published quarterly. Each issue includes feature articles on developing preaching; sample sermons based on the Sunday lectionary readings; practical tips on improving delivery; reviews of books and resources; and College news. 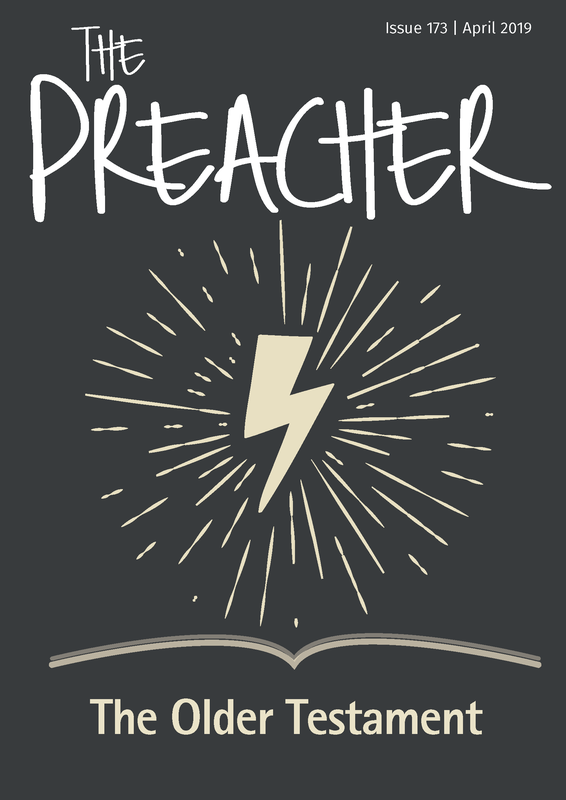 If you share our conviction that preaching is vital to the life of the church and a calling from God, and that preaching should be engaging, biblical and relevant to contemporary life, why not join us and support the College of Preachers by subscribing to The Preacher. We organise preaching seminars, workshops, lectures and worship sessions for preachers across the UK. Our public events are ecumenical and open to preachers from all traditions - see our events page to find out what's on near you. We also offer bespoke training events for churches, dioceses and districts. Just tell us what topics you want training in, and we'll send one or more of our experienced tutors to your location to help you run your event.